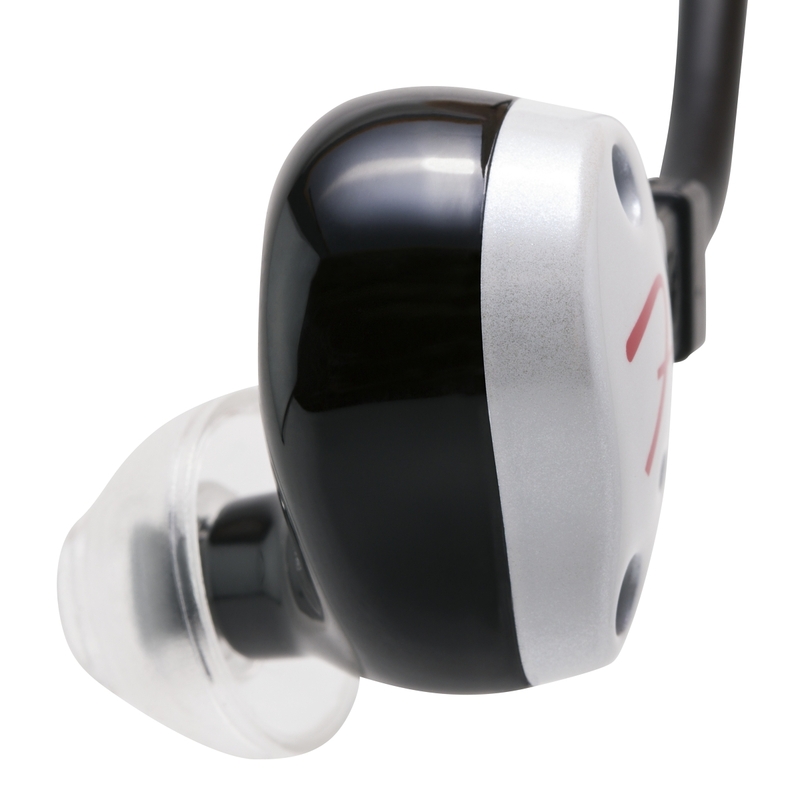 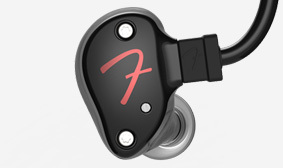 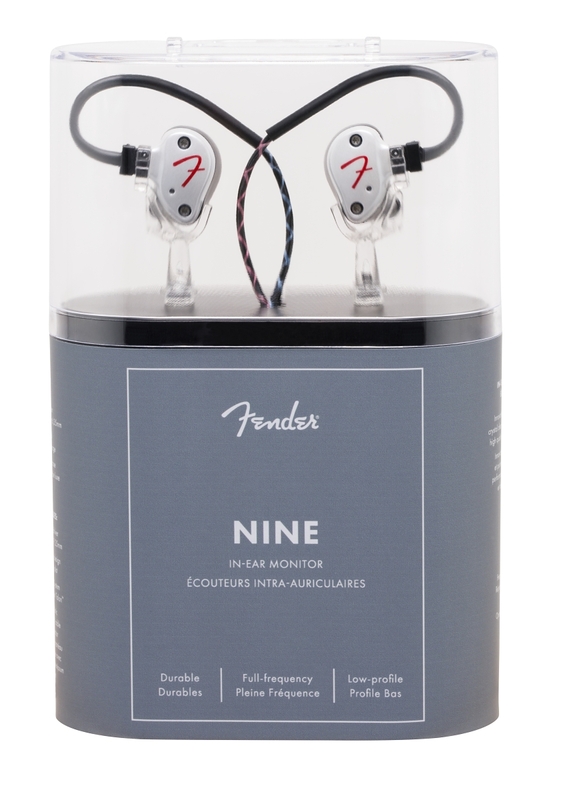 Sleekly constructed and jam-packed with lifelike sound, the NINE in-ear monitor rocks a 9.25mm dynamic driver in an extreme comfort slimline housing. 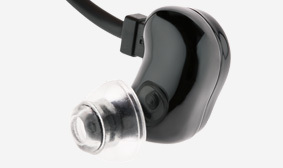 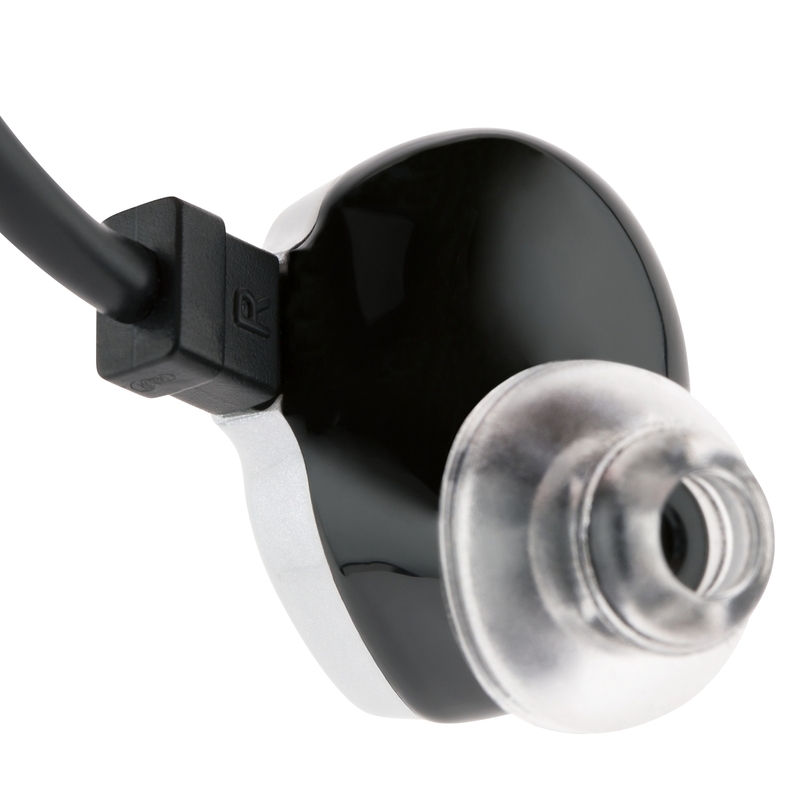 A woven ballistic composite material reinforced 2-pin Talon™ cable — with recessed tongue and groove connection points — ensures a secure fit with fail-safe right and left orientation. 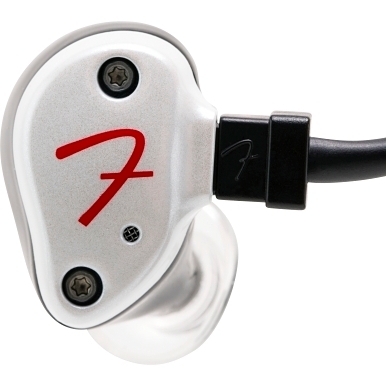 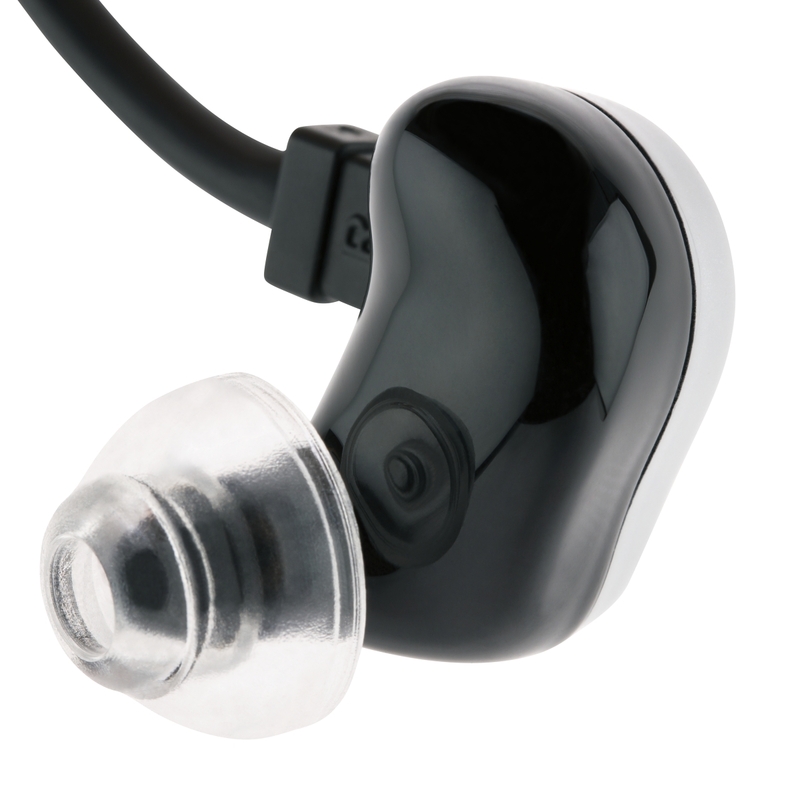 On stage or on-the-go, these IEMs are an essential addition to the active music lover’s toolkit.